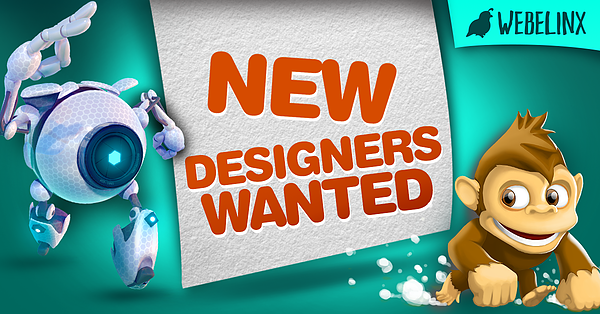 If you like design and games / applications, and you want to do it, this can be a real job for you! Take the opportunity to join these young enthusiasts and experts! More information about this competition can be found here.